I am an instrument scientist for the Near-Infrared Imager and Slitless Spectrograph (NIRISS) on the James Webb Space Telescope, and I am interested in studying the emission-line galaxies at high redshifts revealed in the grism surveys. I am a member of the Wide-Field Infrared Survey Telescope(WFIRST-AFTA) study team at STScI. I am also a member of the science definition team for the Thirty Meter Telescope(TMT ISDT). 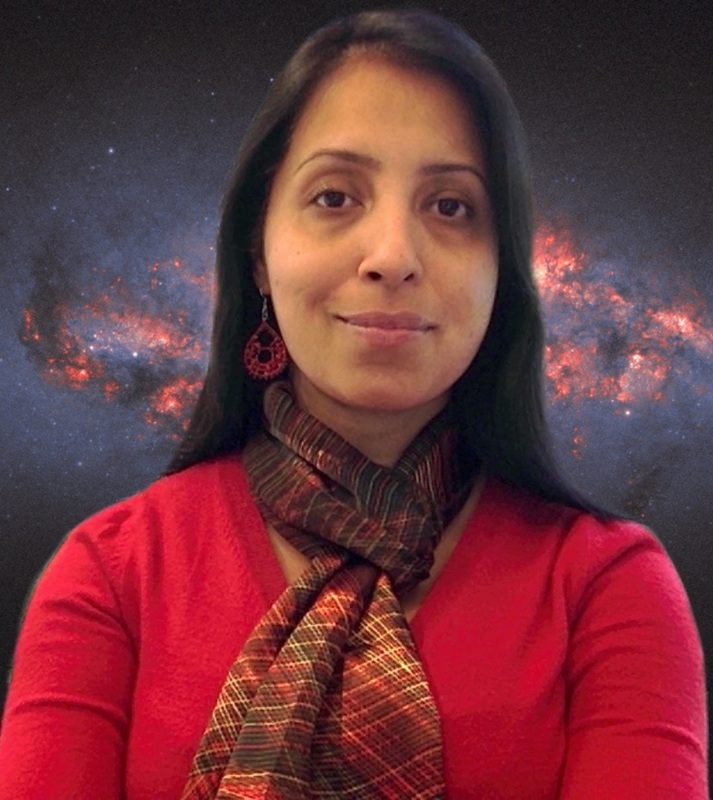 My primary research interest is in the field of observational cosmology, with focus on various issues related to galaxy formation and evolution. I am a team member of the CANDELS, GOODS, and UVUDF programs which are multi-wavelength, deep survey programs conducted using the Hubble Space Telescope. In my research, the analysis of galaxy morphology, structural parameters and size evolution of galaxies is used to understand the physical processes involved in galaxy assembly and growth. 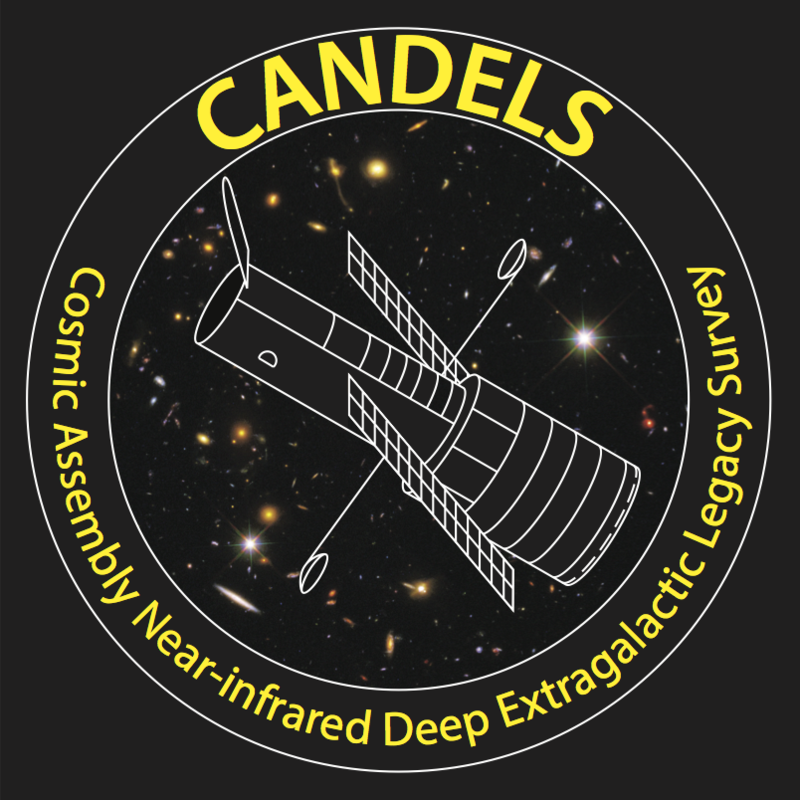 CANDELS is a multi-cycle HST near-infrared treasury survey using the WFC3 instrument. GOODS is an HST treasury Survey Program in the optical using the ACS instrument. 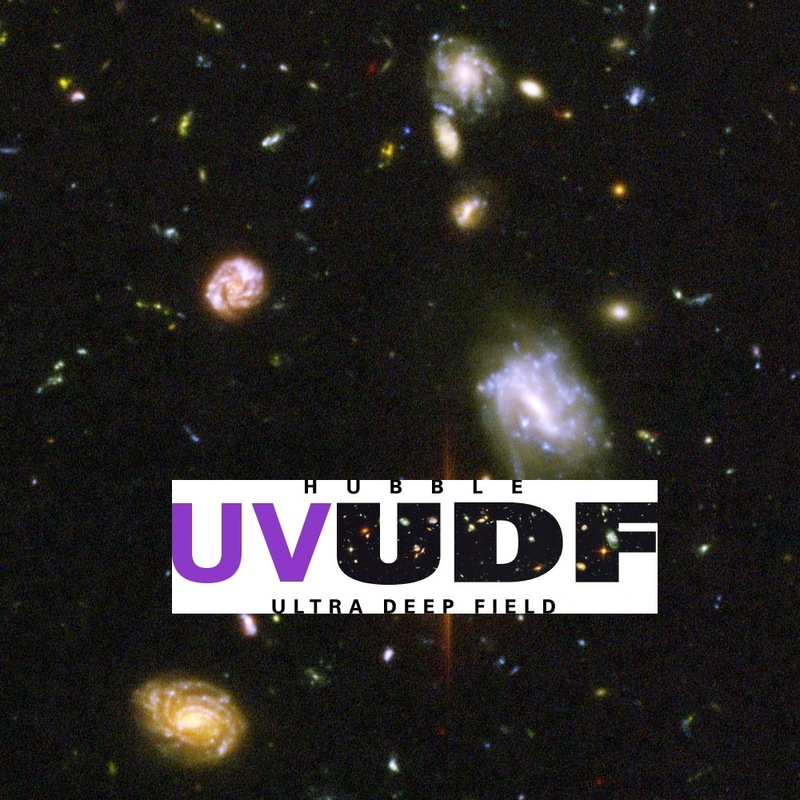 UV UDF is an HST Treasury Survey program in the UV using the WFC3-UVIS detector.